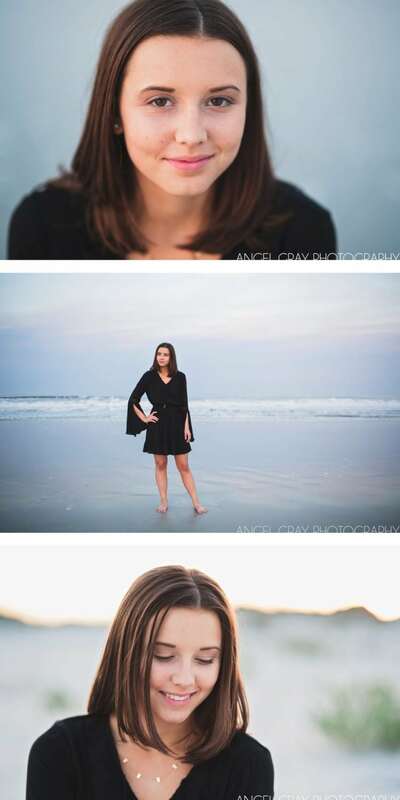 I had the pleasure of photographing this Class of 2018 graduating senior a couple weeks ago on St. Augustine Beach. 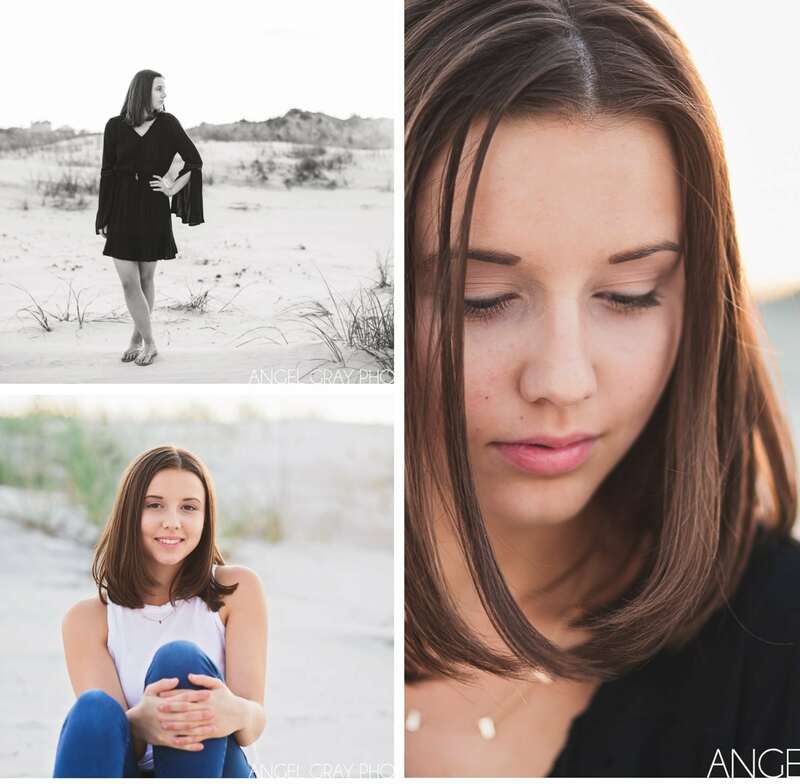 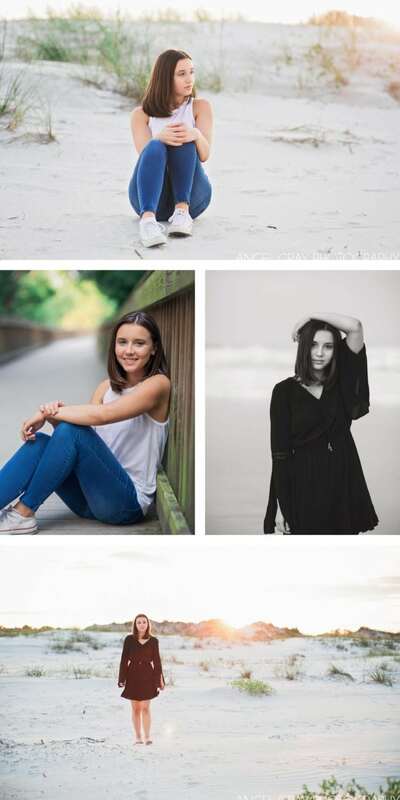 Senior portraits are so fun and it’s so important to capture these memories – not only of the completion of high school but of this incredible season of life, full of promise and new beginnings! 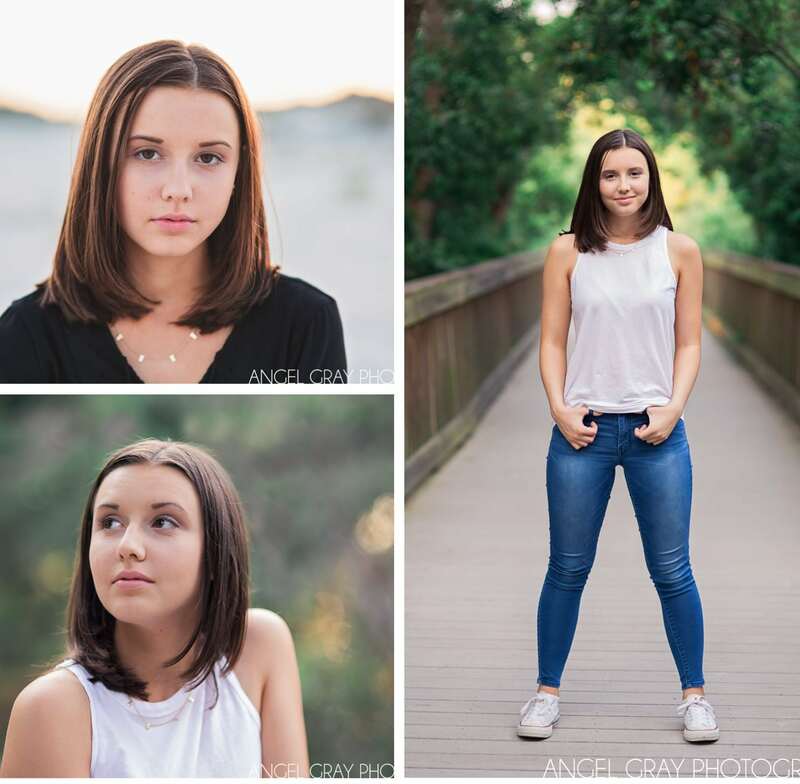 Also, congratulations to this senior and her family on her admission to the University of Florida!